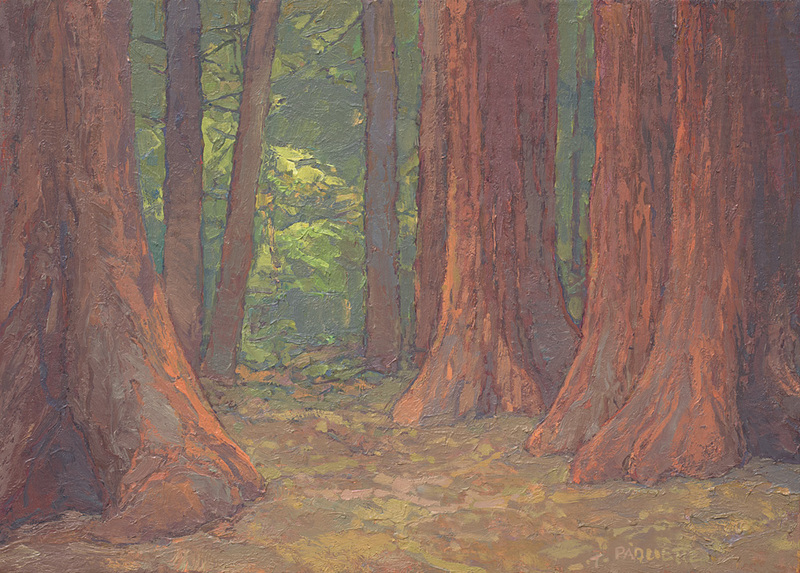 On Nature’s Terms was a 2014-2015 solo exhibition of more than sixty of Paquette’s oil and gouache paintings that traveled to museums in California, New York, and Indiana (Wildling Museum, Quick Center for the Arts, Evansville Museum of Art and Science). 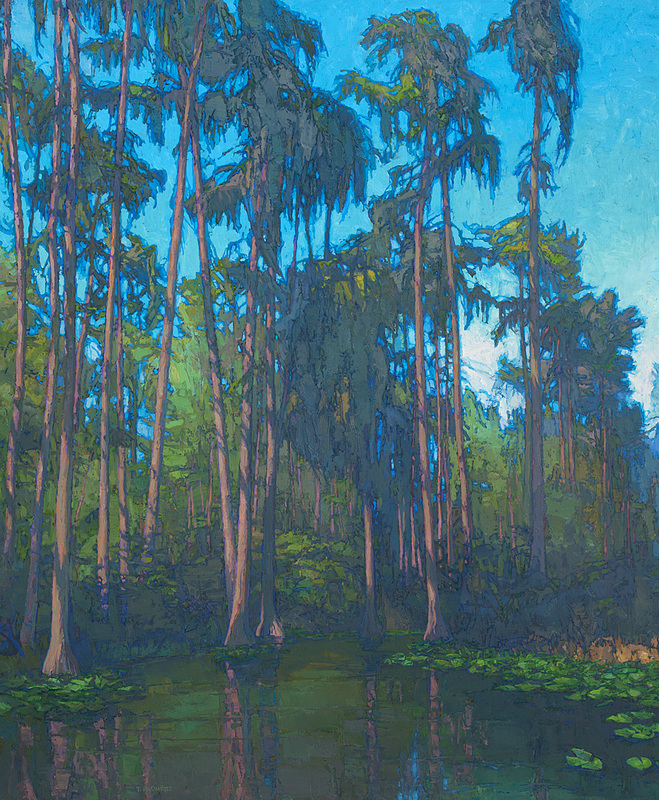 The exhibition celebrated some of the wildest remaining tracts of land in the United States, lands protected by the Wilderness Act of 1964. 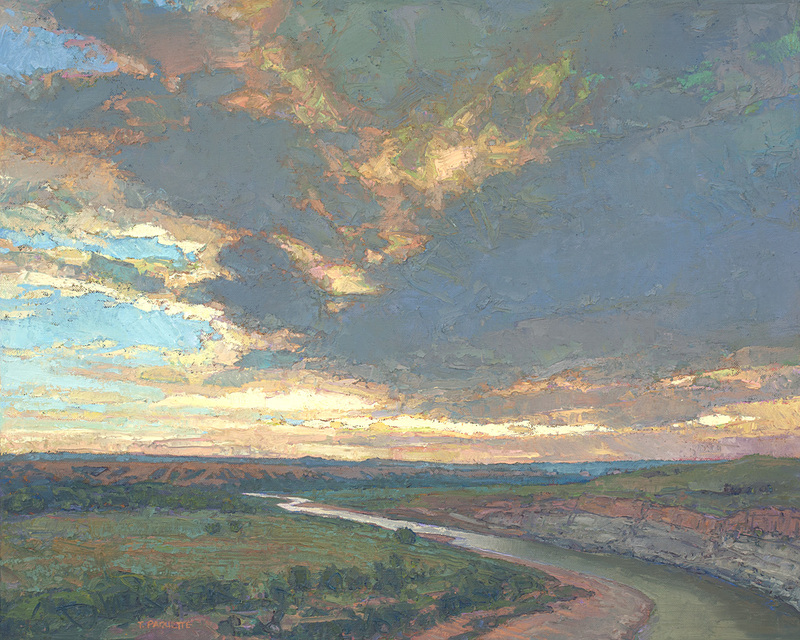 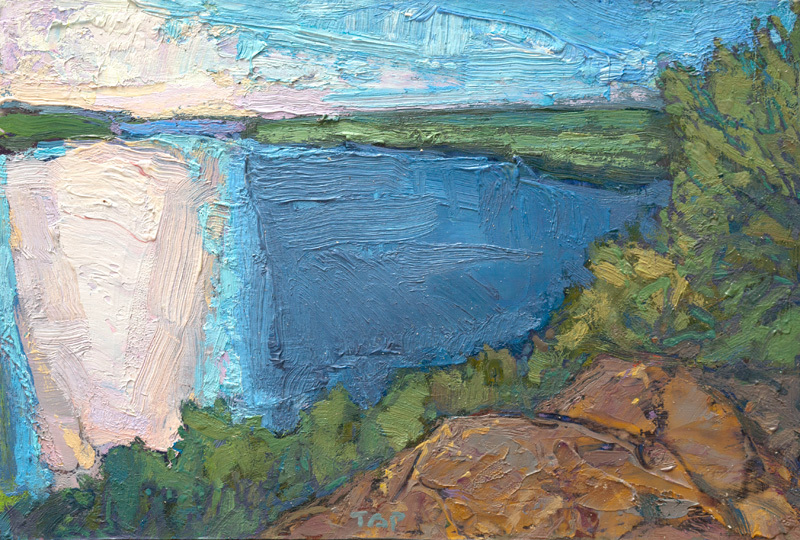 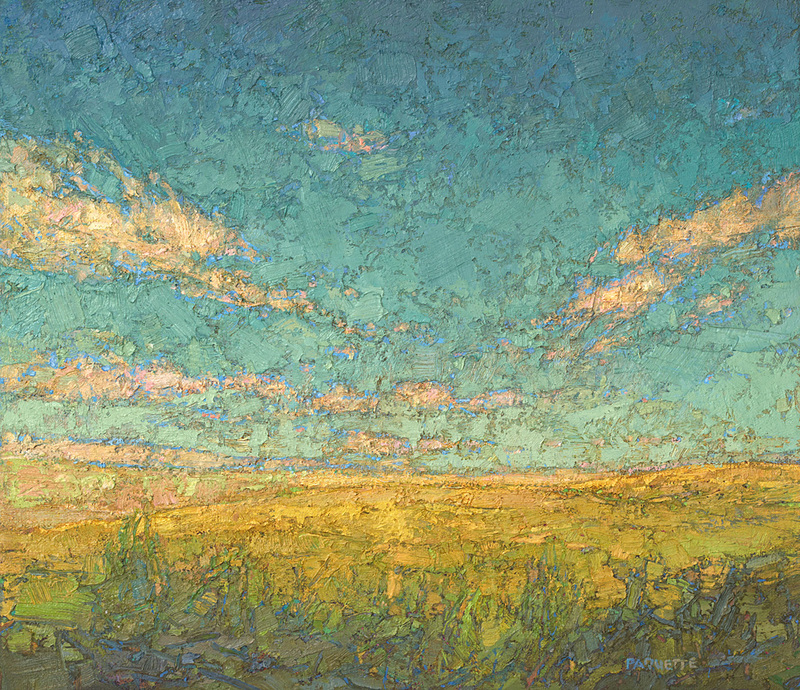 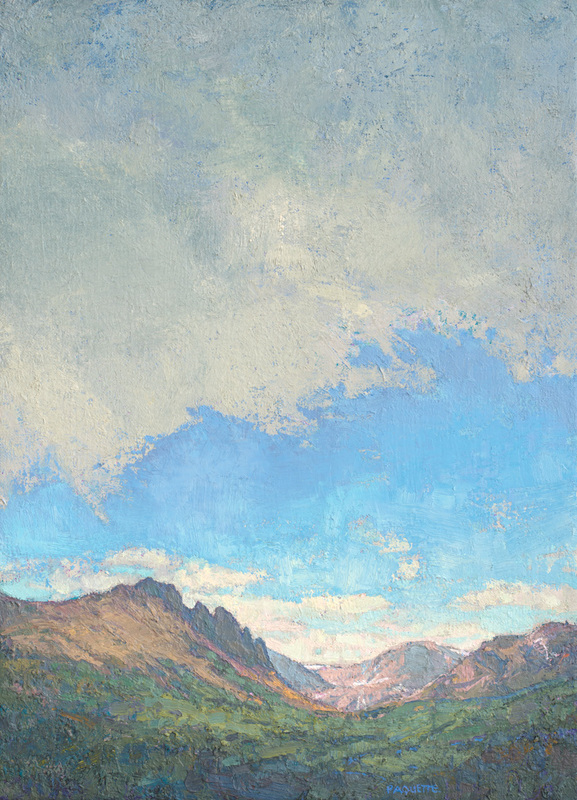 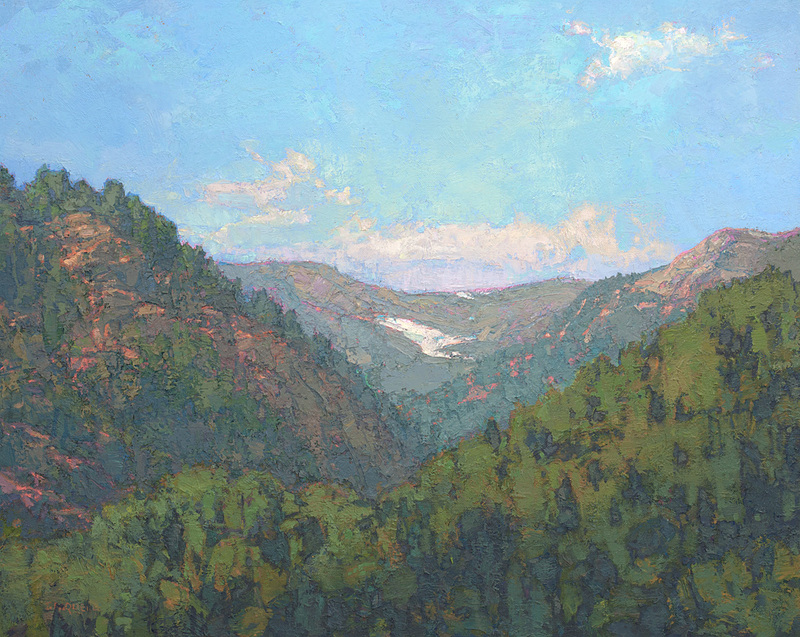 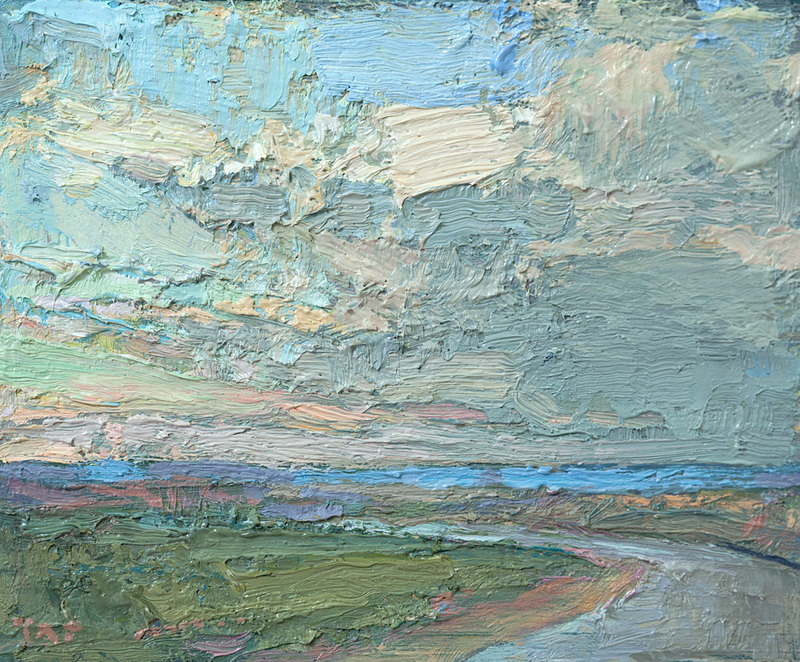 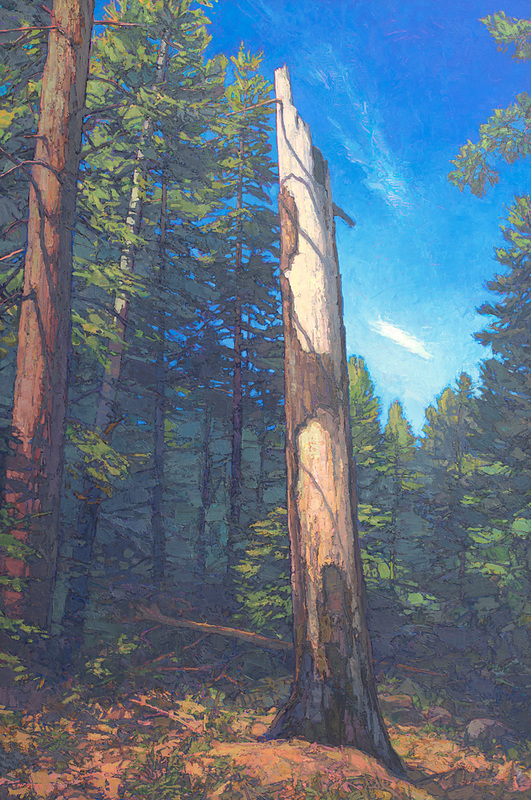 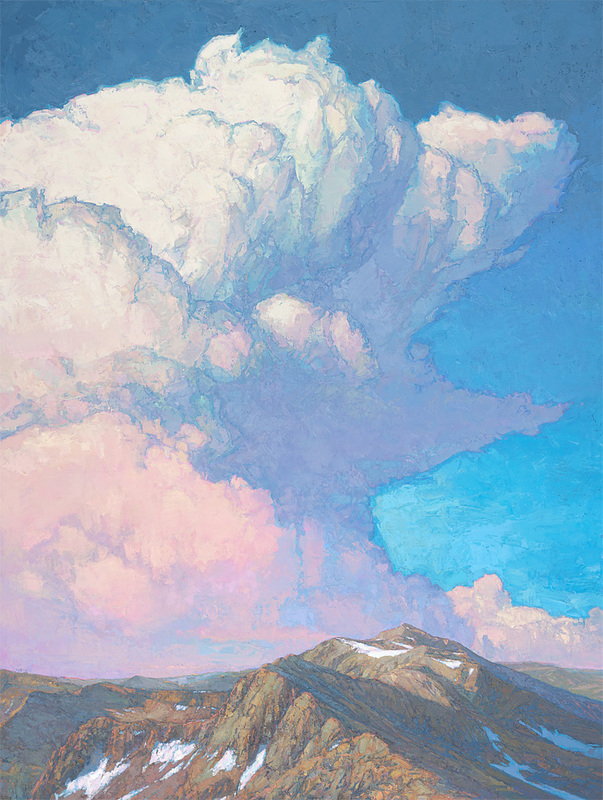 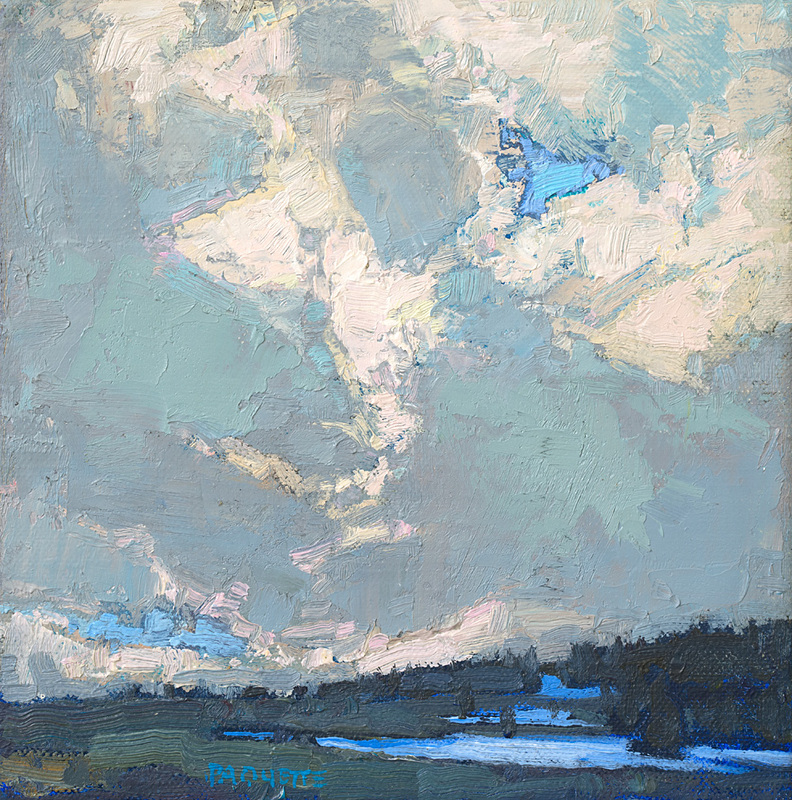 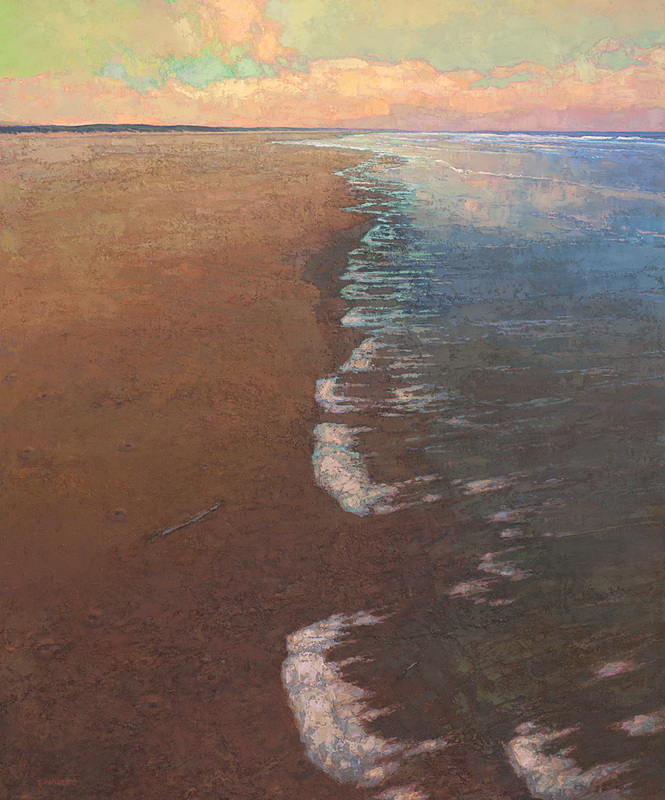 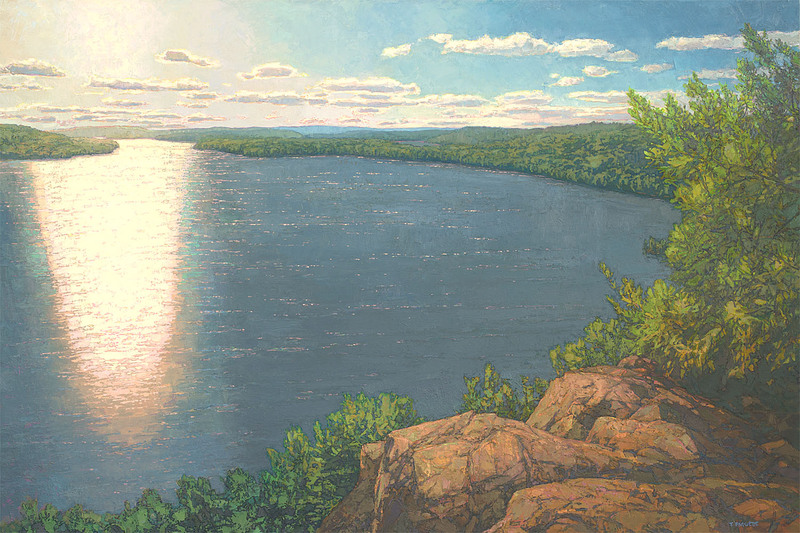 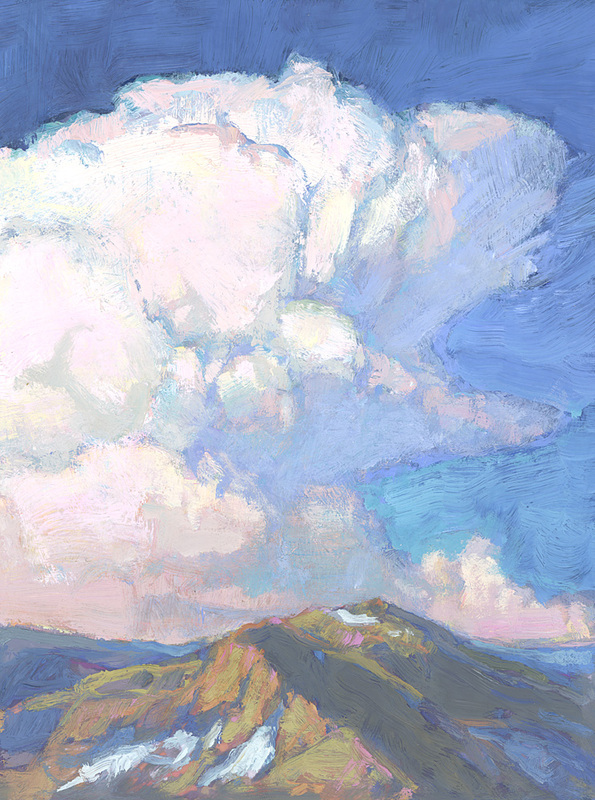 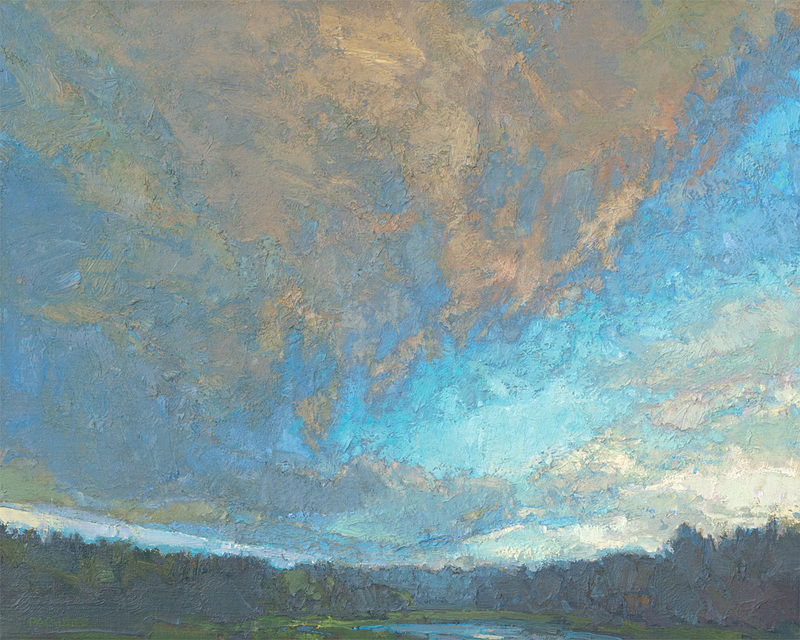 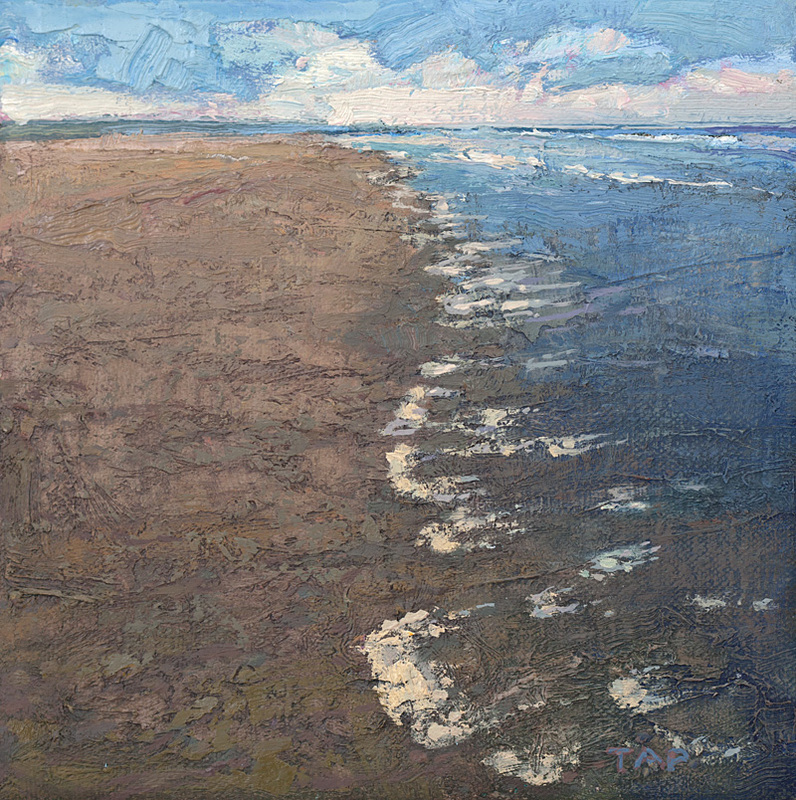 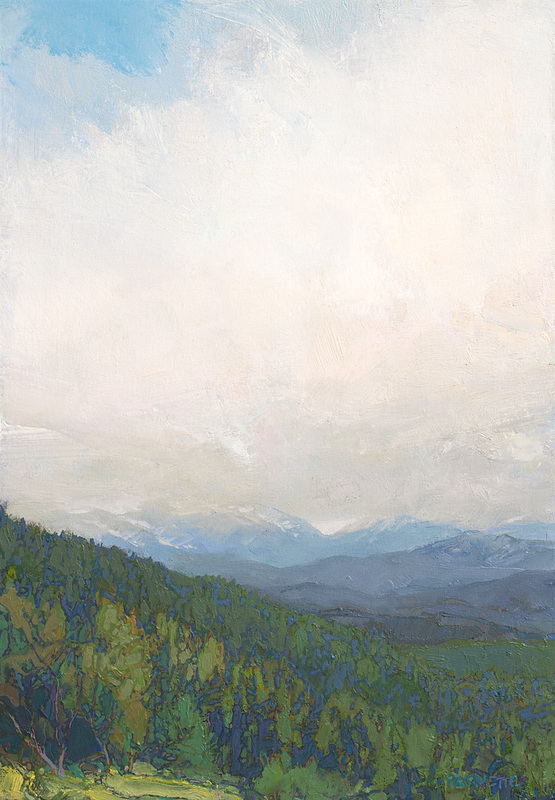 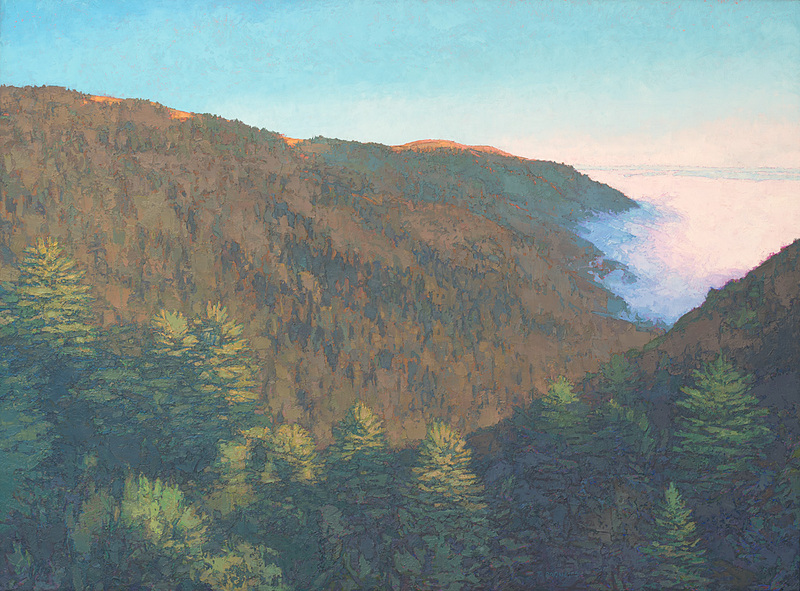 Each painting was inspired by the painter’s journeys to federally-designated wilderness areas all across the country – from Okefenokee Swamp in the south to Boundary Waters Canoe Area in the north, and other wilderness areas from New Hampshire to California, including those in Arizona, Colorado, Georgia, Nevada, New Mexico, North Dakota, Pennsylvania, Utah, and Wyoming. 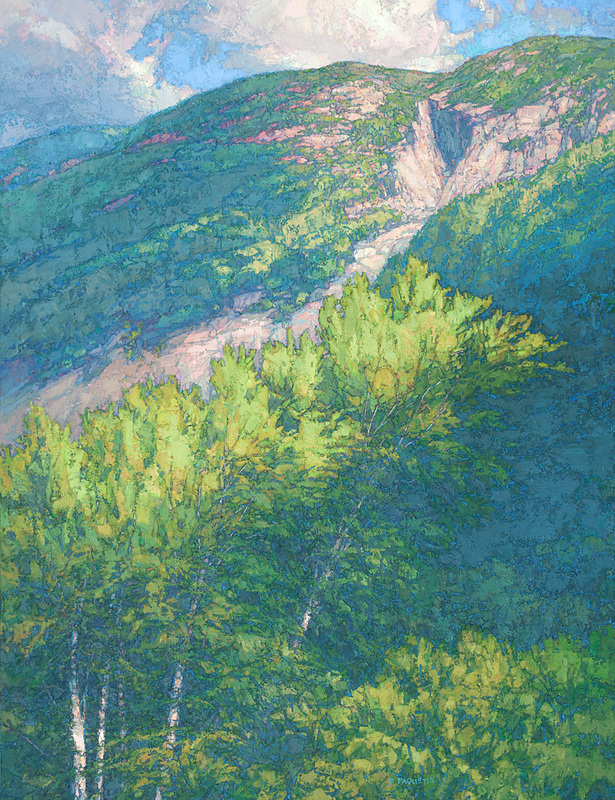 See the exhibition catalogue online or buy the official 40-page catalogue from Eyeful Press or through Amazon. 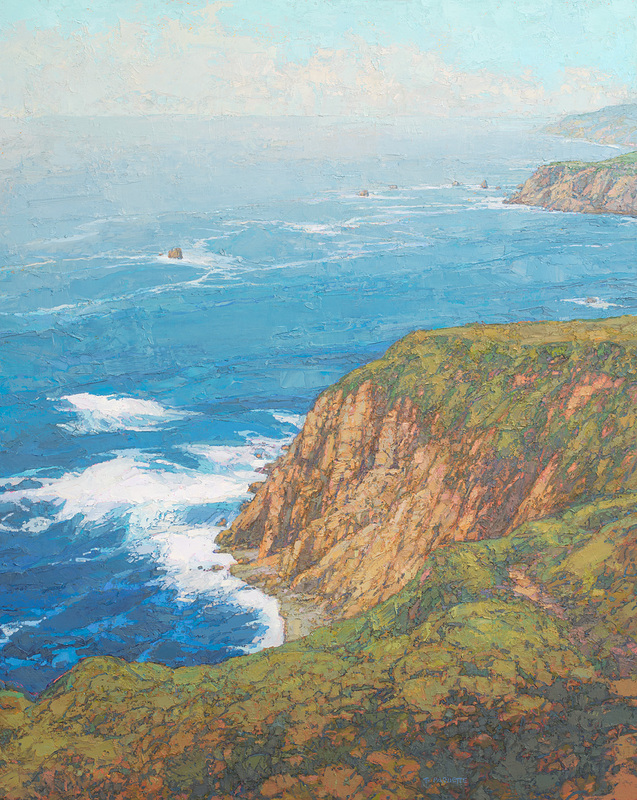 See the Santa Barbara News-Press review of the exhibition by Josef Woodard. 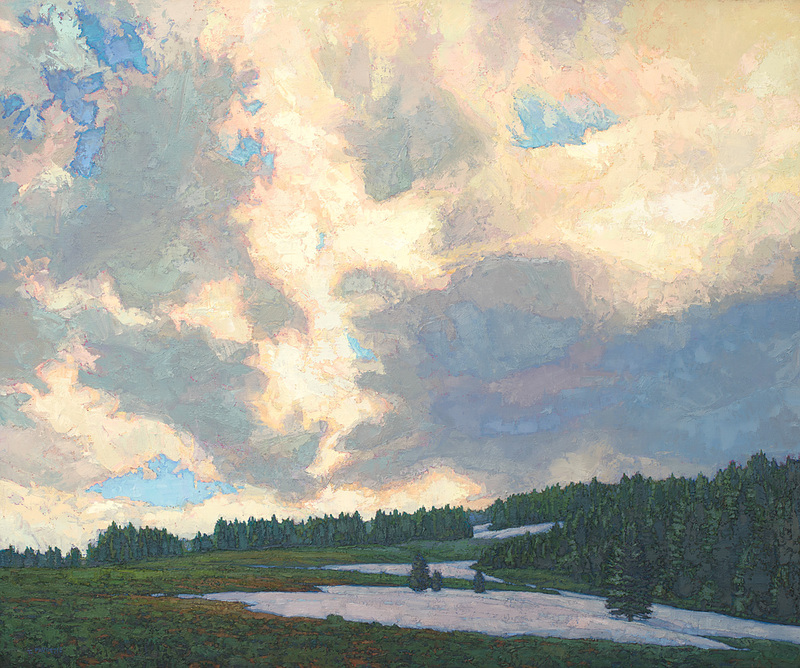 Hear Buffalo’s WBFO radio interview of Thomas Paquette about this exhibition by NPR Morning Edition host Jay Moran.